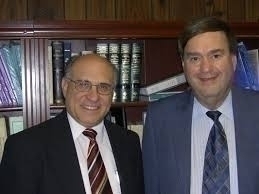 The law offices of Marder and Seidler have been representing clients in the Rolling Meadows Court for 35 years. 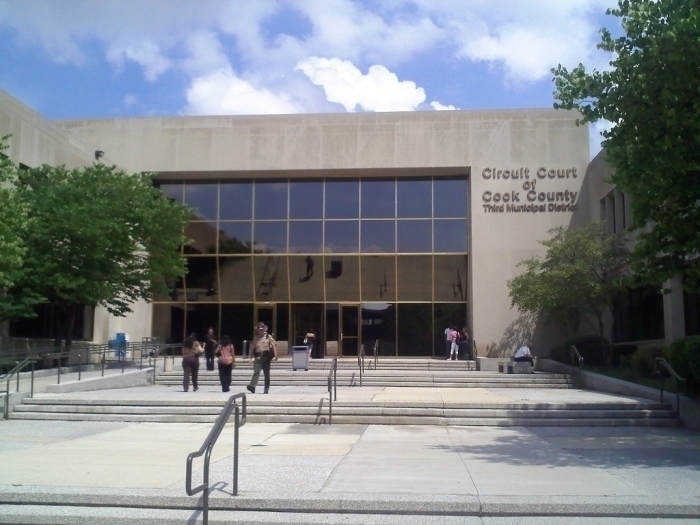 They are experienced and acquainted in the courthouse proceedings. With offices in Schaumburg since 1978, they have close proximity to Rolling Meadows. If you are in need of an experienced lawyer to represent you in Rolling Meadows, contact Marder and Seidler for a free initial and confidential consultation.